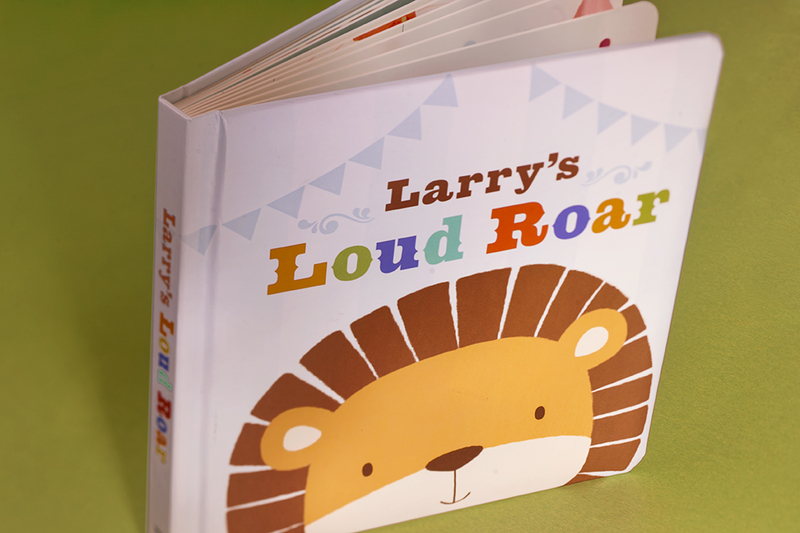 Larry’s Loud Roar is a book for young children telling the story of a lion searching for his talent. 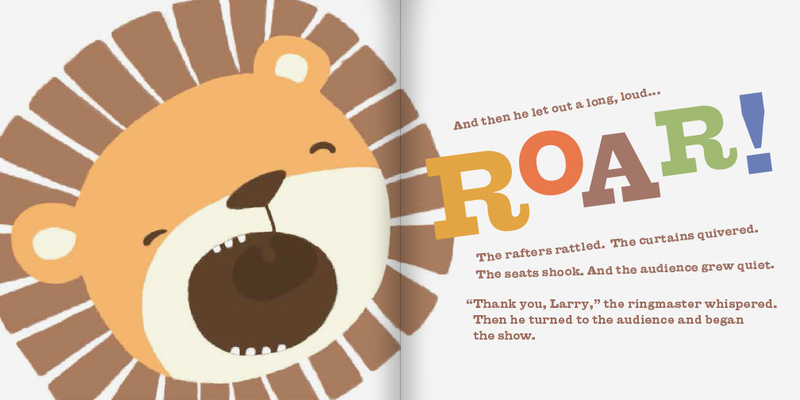 Project: I designed the full book design and illustration direction. 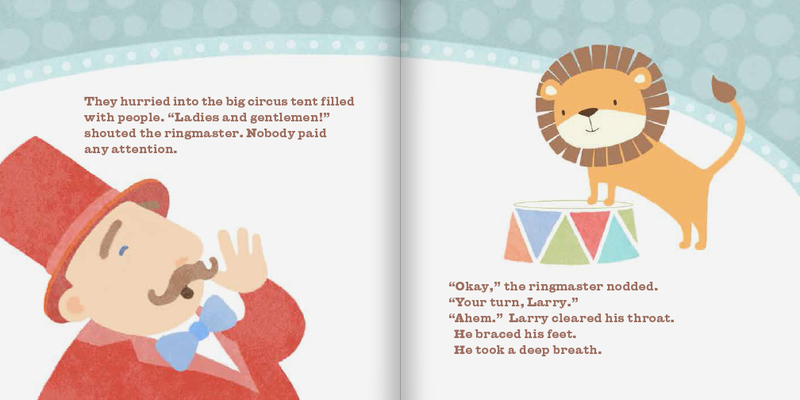 This involved collaborating with plush designers to ensure consistency across products.